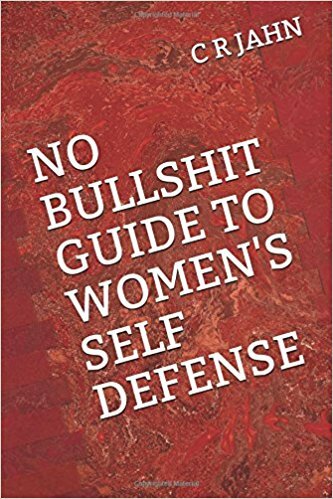 This book's target audience is females between the ages of 18 and 35 who are seeking REALISTIC advice about how to avoid conflict, stay safe in high risk situations, and defend themselves EFFECTIVELY if necessary. 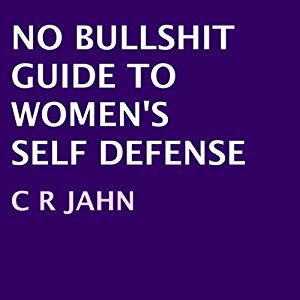 This book differs from the typical women's self defense book in that it is written from the outlaw perspective by a controversial author who had been immersed in deep street subcultures for over 20 years and has published two underground bestsellers regarding the forbidden topics of self defense that more reputable instructors are hesitant to address. This is not untested theory . . . these techniques are guaranteed to work, and they are very simple to learn. The truth about self protection is not pleasant, and it will require an honest self-assessment as well as a clear understanding of the nature of the threats you may face. 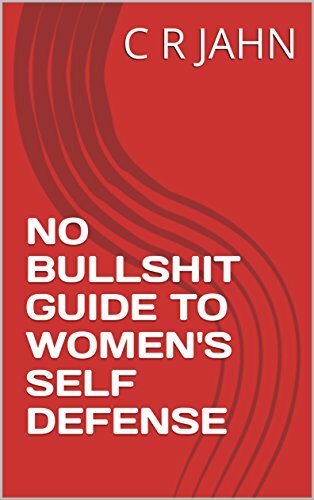 This book will be brutally honest and these facts can save your life.